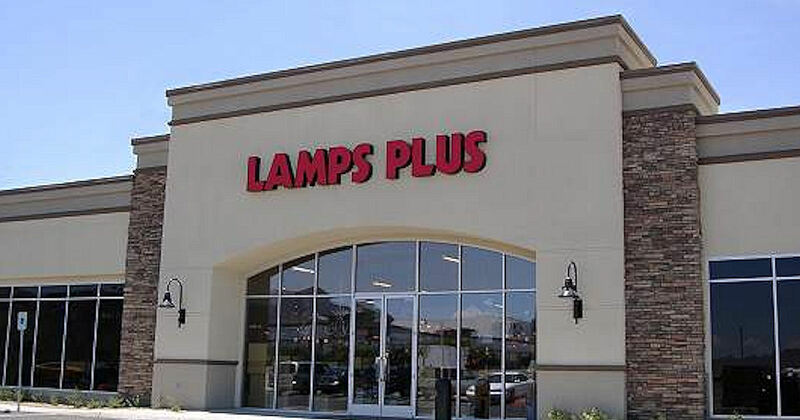 Pick up free lightbulbs & a keychain light at Lamps Plus stores! Sign up and you'll get 2 emails, each with a coupon for the different free items. Get your choice of 12 frosted torpedo candelabra base bulbs or 1 medium based CFL bulb and a LED Keychain Light - a $9.99 value! No purchase necessary. Valid in AZ, CA, CO, NV, OR, TX and WA.